Oxfordshire Animal Sanctuary employs just 19 people, some full-time and some part-time and when we’re caring for 130 animals at any one time – we always need the help of people like you. If you can offer any time to us, we’d appreciate it but more than that – our animals would love it. There are lots of ways to get involved at the Sanctuary, from dog walking, to events, to charity shops. Bring your family and friends along or, better still, why not arrange a company volunteering day out. Get away from the desk and collaborate together on activities that feel amazing and satisfying for you and your team, but even better for our animals. We also offer work experience and Duke of Edinburgh placements. Click here to learn more. Dog walking times are: 9:30am to 12:15pm on Saturdays and Sundays ONLY. They get the daily exercise they need to relieve some of the stress that comes with kennel life. They also get socialised with strangers, which helps their chances of being adopted. 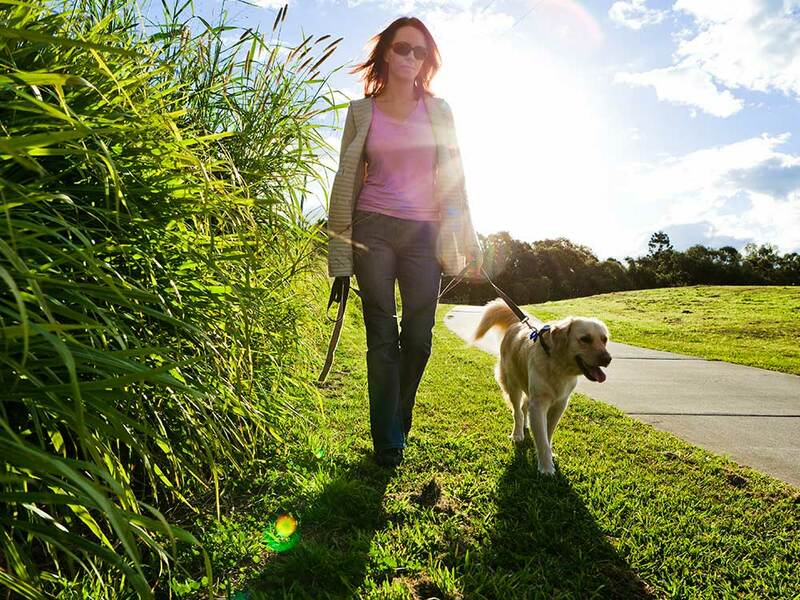 Once registered, you can come at any time during dog walking hours. There is no need to pre-book. 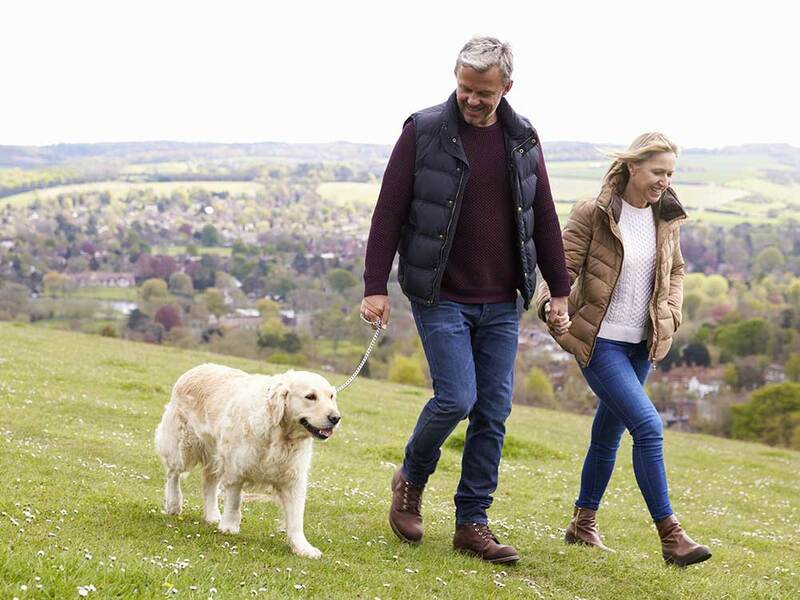 However, we can be very busy at weekends, school holidays and bank holidays and we may run out of dogs before the end of dog walking for that day. We do not allow volunteers to bring their own dogs along for the walks. If you are bringing young children with you, they can walk alongside the registered dog walker but cannot take hold of the lead or be in control of the dog at any time. We also advise you visit early as there are only a small number of dogs that are safe to walk alongside children. Lastly, many of our dogs are large, strong and some can be naughty. As we have your safety in mind, as well as the safety of our dogs, our staff will decide which dogs are most suited to you. At busy times, this may mean we may only have dogs available for experienced volunteers. Some of our cats enjoy meeting new people during their stay here and some of the more timid ones need patient and gentle people to help them adjust to strangers. 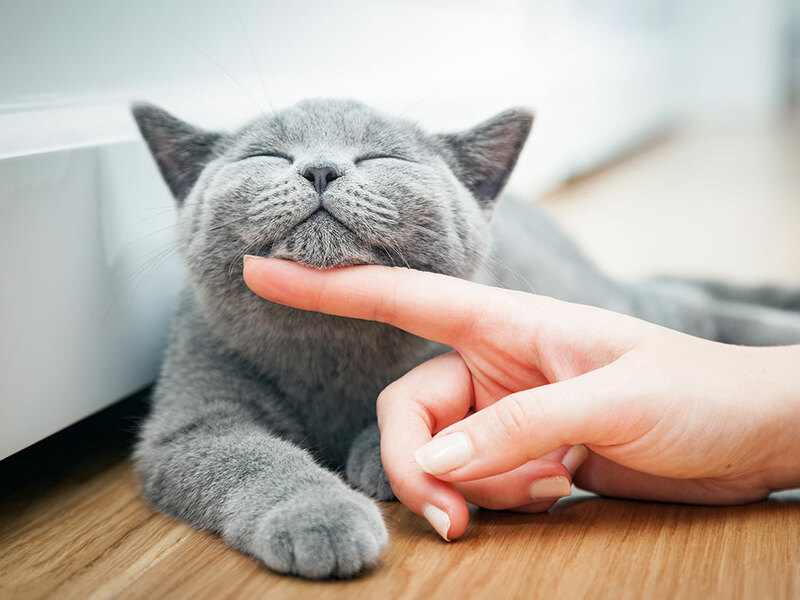 Cat socialising takes place from 2-3pm every day, including weekends. If you have a calm and gentle nature and are fond of cats, please arrange a visit using the booking system link below. Only two people are permitted per session so please make sure you book for two people if you are bringing a friend. We no longer accept bookings via email, phone or Facebook. We have shops in Carterton, Didcot, and Summertown & Witney. Why not pop in and have a chat about joining our team, whether you can offer a couple of hours, half a day, or a whole day – your help will be appreciated. 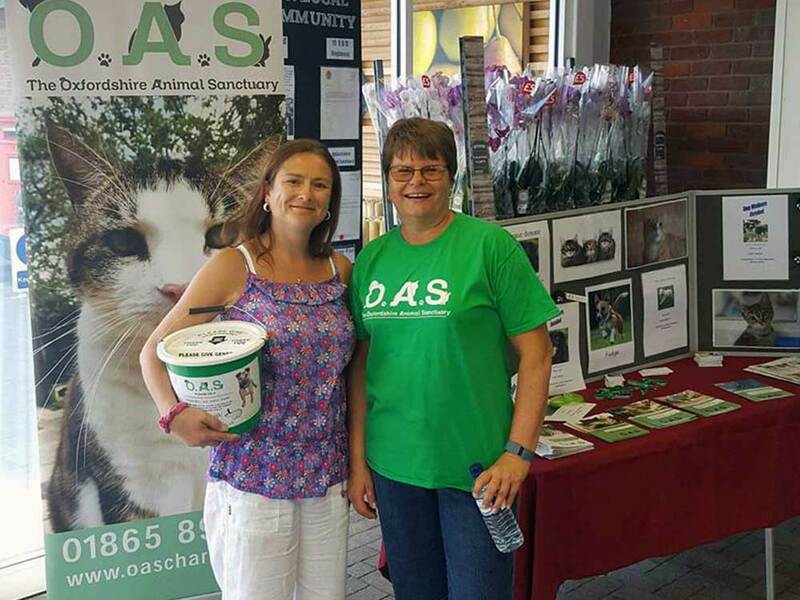 We organise fundraising events throughout the year and often need help. If you are able to offer your time, please email support@oascharity.org.uk and we can chat to you about what’s coming up!